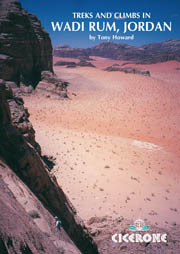 A guide to treks and climbs in Wadi Rum, Jordan, one of the worlds leading desert climbing and trekking areas. The book includes thorough visiting information and an extensive selection of explorations, treks and climbs both trad and sport at all grades. Includes all massifs in Rum plus outlying areas.